As it has already been stated in previous blogs, we will tolerate NO MORE of the blatant and systematic misinformation bloggers have generated throughout the web. This inaccurate information is nothing less than gossip, morbid curiosity, sensationalism, mere and superficial assumptions and wrong consecution of the events. The web contains TONS of lies and inaccuracies on Michael Jackson: be careful what you read! In this context we have examined the defense of “Branca’s professionalism and fidelity to MJ”, which some bloggers have distributed over the years and still today; despite new documentation and admission of many episodes by Branca himself, are Still there, have not been corrected, reinterpreted or deleted. The blogs in question are “Defending John Branca” written by a certain Helena and “John Branca; Was He Really Fired In 2003? If So, Was He Rehired”? A “Documented TimeLine” by a certain MJJP. Their purpose is to instill, by the reader, the doubt that the dismissal of Branca by MJ in 2003 never happened. In order to promote that inaccuracy, they set up a timeline to mislead any fans not aware of MJ’s legal matters, who would believe without doubt. “Oh yes …Actually, MJ never let him go”. Unfortunately, it is the opposite … Branca has never let MJ go. The main sources of these blogs are “The Wrap” series, the testimony of former Michael Jackson lawyer, David Legrand, during the 2005 trial and Joe Jackson’s objection to appointing John Branca and John McClain as the Executors of Michael Jackson’s Estate. Ms. Helena’s eulogy to John Branca starts off with words of “logic” and “common sense”, promising that she explored “everything” regarding him. Her sources are mentioned above. She considers the best reference to be the “Joe Jackson documents”, adding that these papers provide all the arguments in order to identify Branca’s alleged or real faults. She valued “The Wrap” article as a source explaining the “on-and-off business relation between Branca and Michael Jackson”. After having read the few amount of papers Helena had in her hands she wondered if people, who claimed Branca to be a “fraud”, had ever studied the attached documents or if they believed what others told them without any double-checking? She adds that the reason she asks is that the attached documents prove exactly the opposite of what is said or implied in “The Wrap” series and Joe Jackson’s papers presented to the court. She’s right in wondering if people actually read the attachments because we know that it does not happen. But it’s a rhetorical question: how do we know this? When you have a blog a detailed report of visitor activity can be gathered from your statistics; and the same information applies to most of the attachments, regardless of any specific subject or blog post(s). People generally do not read boring attachments and prefer to read what bloggers explain. 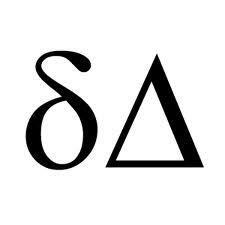 We invite anyone to read these documents to conclude whether you gain any helpful information. It is a disaster, exactly as the end result of the blogs. She continues on by asserting that “The daring of both authors are simply incredible, counting on their readers to never research the information and it seems they never did”. But she forgets “The Wrap” is an outlet that does not require readers to subscribe because they cap their website traffic. We could say the same to her: that “the daring of your Branca’s defense is incredible”, however it is not reliable and is full of “forgetfulness”. Helena’s examination of the infamous Interfor Report in an attempt to contradict those who have voiced the belief that the report influenced MJ’s decision to dismiss Branca in 2003; with a primary syllogism or crafty argument claiming that the report date is April 2003, roughly two months after MJ’s dismissal of Branca. Incidentally, everybody discusses this report but no one has really had the opportunity to read it, being online and consisting of just a few pages. Why did logic and common sense not motivate her to reason that, before a final investigative report is presented there are months and months of investigation, and ALL information collected goes immediately to the client’s desk????? You do not need to be Einstein to have this level of thought. It is true Legrand stated that nothing was found to officially punish Branca, but obviously, enough was noted to convince MJ that he could no longer trust Branca and therefore dismissed him. But Helena “forgot” to say that Legrand confirmed Branca’s dismissal. -oops … (and in the same testimony that information is mentioned). And while forgetting that “little inconvenience” she mixes up some documents found in Joe Jackson’s lawsuit misrepresenting them. 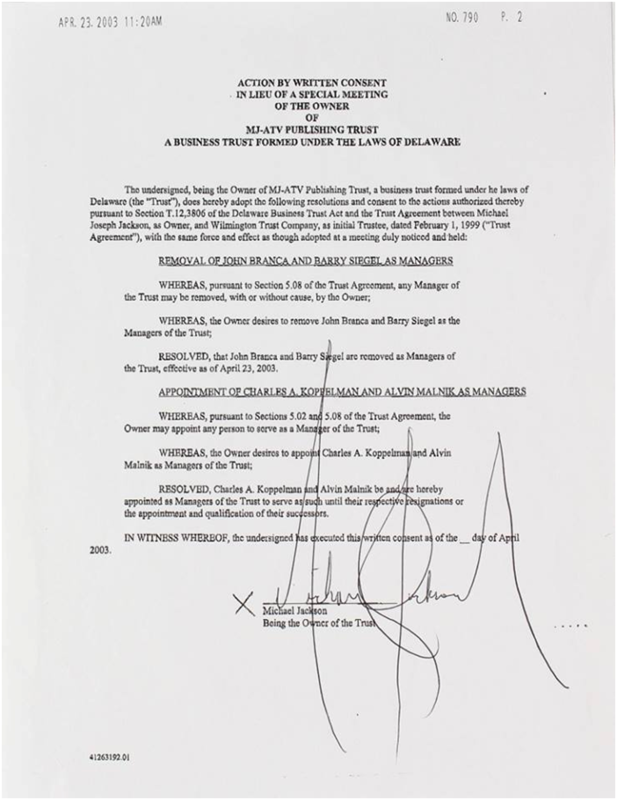 Actually, these documents are the 2006 waiver signed by all the parties during the time MJ made the payment to get out of the MJPT (MJ Publishing Trust) Mr. Branca; and this has nothing to do with the 2003 dismissal. You can check yourself the documents below and see that are exactly the same of the draft we presented above. The difference is that we show to you the full set of the 2006 agreement, while the blogger shows what is convenient to maintain her theory, that is, the letter of the mutual release. Mr. Branca received three dismissal letters from MJ during their business relationship: in 1990, in 2003 and due to his trustee position in 2006. But that time was final. Branca managed a lot of MJ contracts and agreements back and forth for many years. The interruption of future services does not imply that he does not have to fulfill open issues of some previous services. It really does not fit with common sense, logic and real life in contrast to what the bloggers express. In the years 2003/04/05 Branca sought to profit financially off of MJ. During the winter of 2004 and 2005 Branca and Koppelman were still scurrying to push the acceptance of an amended Goldman Sach deal. Branca brought to the table a deal with the Blackstone Investment Group which was flat out refused by MJ. He also proposed a deal, that just in case MJ would have wanted to make a close inspection of it, he would be required to pay a $75K retainer fee. (MJ did not look at it). The reality is this: since 2003 Branca had no longer any new assignment from MJ. But at this point the blogger launches a desperate attempt to extract all the good mentions contained in “The Wrap” report; emphasizing the letter that Branca wrote to Koppelman while commenting on the Goldman Sach’s offer, informing him that, in his opinion, MJ would never sell his catalogues under these conditions. (Goldman Sach offer was scandalous and of no convenience to MJ. They also blatantly declared in an email that MJ did belong to the publishing business and he would have been better off out of it). What “The Wrap” and neither the blogger mentioned and/or knew, at the time, was that the Goldman Sach offer was revised and by no means abandoned. They kept requesting meetings with MJ during 2004/05/06 with no success. Media presented limited files information of the Prescient Acquisition trial documents, although there was much more available in court. So what the blogger shares, in her discussion, is just a small portion of what was actually offered during that trial, in terms of information and a wakeup call. For these reasons in the news never surfaced that, while MJ was undergoing preparations for the 2005 trial and looking for financial solutions to get rid of Bank of America and purchase the other 50% of Sony, Mr. Branca had nothing better to do than to make a “gift” filing against MJ a creditor claim (UCC-1) concerning the Sony/ATV and MIJAC Catalogue, which, given the tight times, was impossible to challenge. Why? Because the lien created problems with his new refinancing and at that point, the best solution was to negotiate a hefty amount down to $13.5 million, pay and free MJ of all professional associations with Branca. This additional loan involved placing another mortgage on Neverland, a building being pledged many years under the Bank of America loan, which at the time was finally debt free. To be clear, Branca did not give up the right to a 5% fee on Sony/ATV catalog, he was already dismissed of his trustee membership from the MJ/ATV trust in 2003. The payment was substantially compounded of huge outstanding bills for services and a claim of his trustee position in the MJP Trust. No actual shares anywhere. For some strange reason, he was still in the MJPT trust that contained the MJ MIJAC perianal catalog, although in the 2003 letter he was requested to return all documents. Perhaps that’s why Legrand was fired shortly afterward. Lack of documentation control, slowness, and superficiality, surely led to MJ’s anger concerning that kind of bad news. The blogger performed a copy/paste of the Goldman Sachs project from “The Wrap” series rumbling a long hypothesis and assumptions on this famous 5%. With an ignorant conclusion such “as a very minimum that Michael rehired him back”. REALLY, DEAR HELENA, Ziffren Brittenham LLP is at the top of the list. 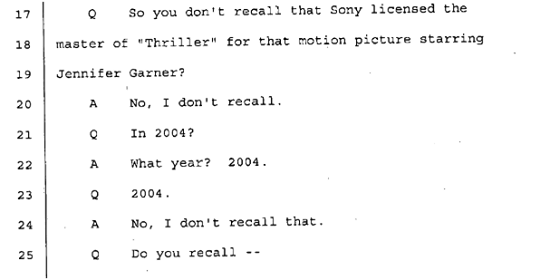 MJJP blog: “John Branca; Was He Really Fired In 2003? If So, Was He Rehired? A Documented Time Line” is a sort of copy/paste of the Helena blog. It does not talk too much of the Goldman Sac deal. It’s more a list of “considerations” to nurture the readers’ acceptance to doubt what actually happened. Dismissed or not dismissed: that’s the problem! Immediately the doubt is instilled while the blogger wonders, chews and raise uncertainties concerning this letter; which can be found in the documents filed by Joe Jackson and explained to readers that the number of the month does no show. And because there is written “Hand Delivered” they “assume” Branca received the letter. They then claim, that while revisiting the documents they noted the letter is dated February 3, 2003. I mean…why all this “Hitchcock” suspense? Was it not more practical to give the year and the date straight away? However, we feel they presented a “High Priority” of importance for such a minute episode to imply a sort of low value of the documents because it was taken from Joe Jackson’s lawsuit, directed by Brian Oxman (a lawyer disbarred by the California Supreme Court for a lot of reasons). To form a company in Nevada, besides the time you have to spend to set it up and prepare all of the relevant documents (which can take 1-3 months, it depend on the urgency) it takes between 4 to 6 weeks. So if the company was already being formed it’s clear that a letter of resignation would not have prevented the formulation of the constitution, because a decision to terminate a professional relationship does not automatically conclude a prior service request…..
What our MJJP “Amanuensis” forgot to mention to the readers was that on the date 03/26/2003 there is an amendment such as the “AMENDED AND RESTATED ARTICLES OF ORGANIZATION”; where the Registered Agent was changed to DAVID G. LEGRAND (at that time the new lawyer for Michael Jackson). 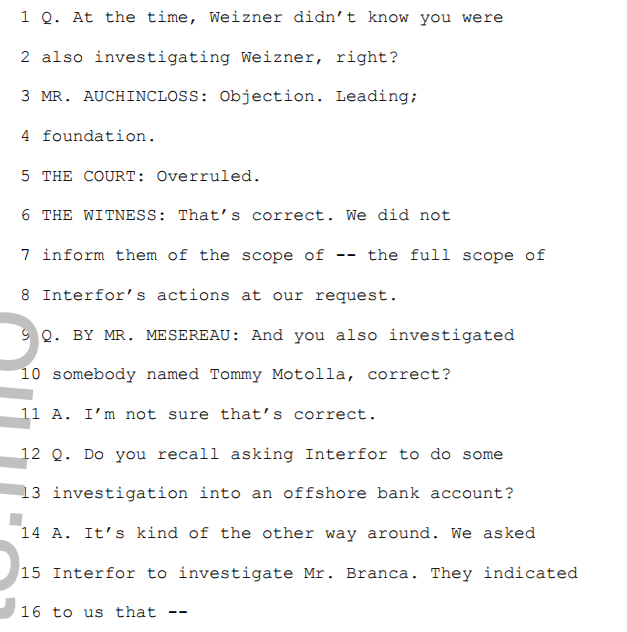 Same mentions regarding the later date of the Interfor report questioning and assuming that maybe when MJ became aware that others were stealing from him (Weisner and Konitzer embezzled $965,000.00) he re-hired Branca…. They plant an irrelevant curiosity of why MJ’s “Barry Siegel” (Jackson’s former accountant) would send his resignation letter to John Branca on August 26, 2003. 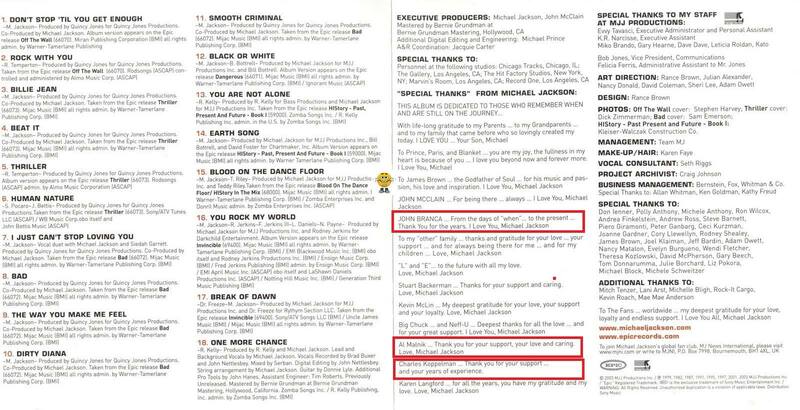 They list a few unreliable 2004 tabloids which mentioned Branca as MJ’s lawyer. Note: It’s funny how this blogger who spends their time on twitter posting useless epitaphs against “tabloid junkies”, and when it is convenient the same tabloids become a source of their “information”. How about that? But the most entertaining thesis is in connection with the “Number one” CD, released on November 18, 2003. They divorced a few months after the release of the album and now we know that their relationship was falling down the hill already during the album production. They attempt to validate that the relationship between Branca and MJ was solid and on a friendly basis by mentioning, as usual, a CLAIM that the “60 Minutes” interview with Ed Bradley was organized and negotiated by John Branca and Charles Koppelman. But the CLAIM is coming – as usual – from a TABLOID. No supporting documents. How about that? 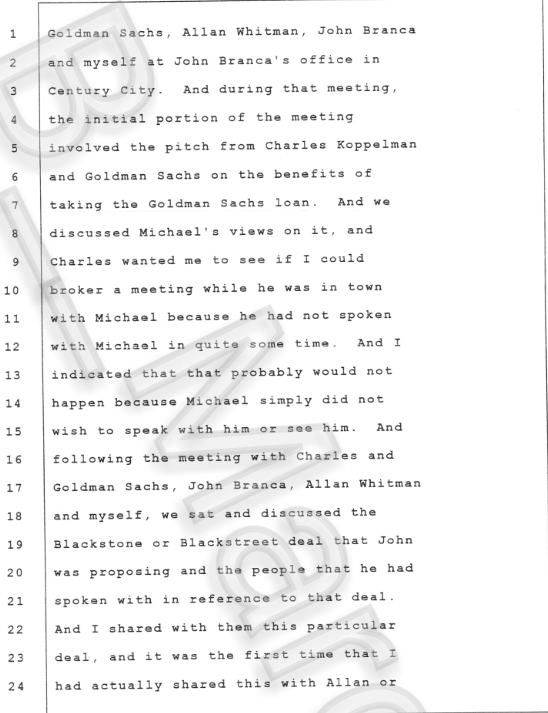 After having analysed the key documents and statements of the Prescient lawsuit, we know that MJ was trying to refinance his corporate debt with Bank of America in order to rid himself of an investment that had too many restrictions and high interests rates; and to also take the chance of being free from the partnership of Sony/ATV by purchasing the 50% share that Sony held. Branca and Koppelman were not Michael Jackson advisers, they were just trying to sell his catalog to their customers, with a very interesting and polished commission. That Mr. Branca is a liar is a euphemism. He never resigned. HE was soundly sent to hell following the legal action he took against MJ in 2005, a time not particularly happy in his life. A low shot of that kind cannot lead to a friendly separation. Girls…you did not think that first of all c/o is an abbreviation that is used to direct correspondence to a particular place and is typically used for an addressee who is not at the usual place where he would receive correspondence. The Prescient lawsuit theory is totally wrong and tendentious. Actually, these people did not understand the content of the lawsuit. They claim that while Branca was working on the Goldman deal, Randy Jackson and Don Stapler was looking for other solutions and that the failure of the deal with Goldman Sach was the cause of MJ having to deal with Fortress. That’s absolutely not correct. While it is true that, under MJ’s instruction, his brother Randy was looking for financial solutions since the summer of 2004 and on. 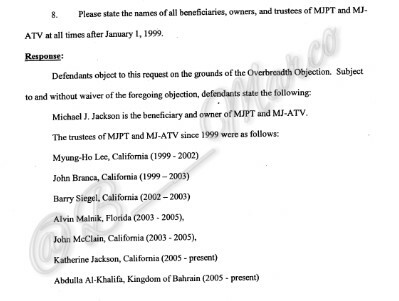 Mr. Branca was not asked or put in charge to look for any financial solution by MJ. Court papers mention clearly that MJ did not want to talk with Branca and his buddies; and became very upset when he discovered that Don Stabler had conversations with him. We also know that there were many other financial entities interested in doing business with Michael, but when Fortress understood that they could lose the deal they set up a stratagem with Bank of America purchasing MJ’s debts directly and without anyone brokering the transaction. 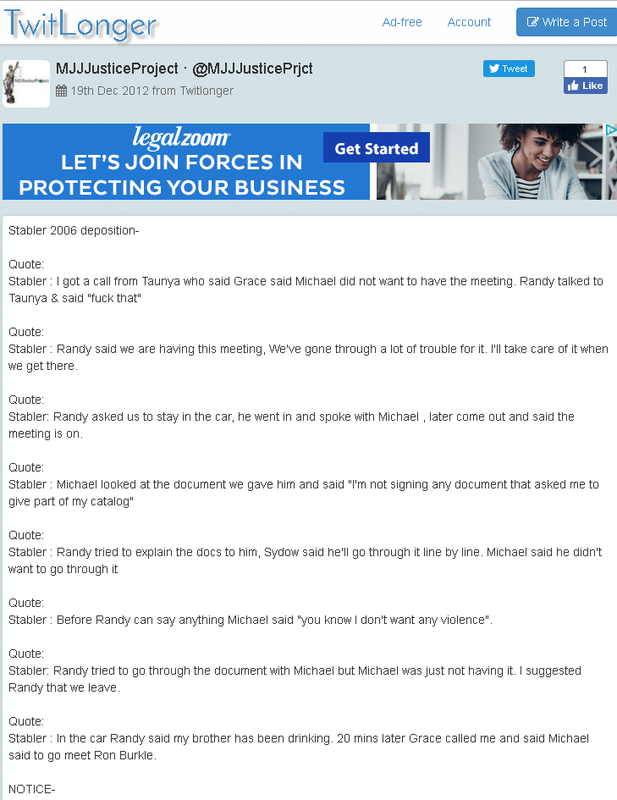 In this regard, because we are dealing with things that came out with the Prescient lawsuit we would like to create an interlude at this point concerning Randy Jackson. The media reported randomly on only one of the three Don Stabler depositions which were used by some bloggers of the MJ community to slander Randy Jackson. 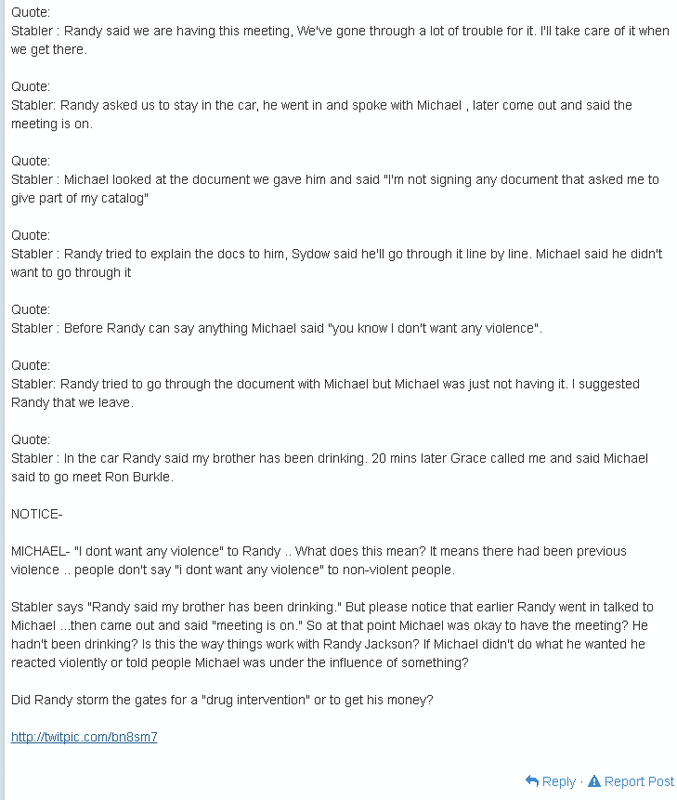 These bloggers made use of the well-known technique of redacting all the facts from documents and manipulating the events to make fans forget the positive influence and the help Randy gave to his brother during that specific period. Their purpose, in this case, was to target Randy with unnecessary inconsistencies, and in any case not at all true, and slander him with destructive consequences in the eyes of fans. For these people “denigration” is one of the favorite pastimes, and to write half-truths persuading fans to adopt/embrace a negative approach toward everything concerning Michael Jackson and his family. But when this becomes public through the Internet, blog or social network that is, or through newspapers, the extension of gossip is so exponential that there is no possibility of escape. This is what is called propaganda. Now it’s time they pay the consequences of these acts. We are not here to promote nor defend Don Stabler or Randy Jackson’s image but aim to share accurate information disclosed in its integrity and not to cause the audience to believe their dissemblance and falsehoods. So let’s start the exercise and read the twitLonger posted on the social website. This below is the Don Stabler’s deposition rendered to Mr. Altman, plaintiff’s lawyer (Prescient lawyer). We specify this because there are 3 different depositions of Don Stabler and he contradicted himself once questioned by MJ’s defense attorney denying that MJ ever said that “he did not want any violence”. As you can see we have dumb discourse verbalized by an idiot such as Don Stabler, who probably thought that a disclosure about “peculiar attitudes” of Michael Jackson” could have given himself a pass on the fact that he had signed documents without having the authority and with a financial institution that Randy Jackson did not like. Actually, the only document MJ signed was a no binding letter with Transitional (Fortress Affiliate) for a project of which he definitely held interests. The purchase of the 50% of Sony/ATV from Sony. Tip to the bloggers: Do yourselves a favor and update/correct your blogs. You can help yourself with our documents if you feel pleased to do so. At the end of the day clarity help Michael Jackson public reception and if not media, at least fans should do it. Cause it’s clear that we are Michael Jackson fans…or what? @B_Marco: Thank you for this information. I’ve been introduced to a lot of these things just in the last eight years, mostly from information obtained from the media, fans or fan sites. It is good to see this information has been taken from official documents. I do agree that we have to make sure the correct information is being published. Most people won’t research information for themselves; most fans can’t afford to purchase the court documents and therefore take the word of bloggers. I appreciate your efforts for wanting us to know the truth about Michael’s trials with the people he thought he could trust. Seems that list can’t even be called “Short”. 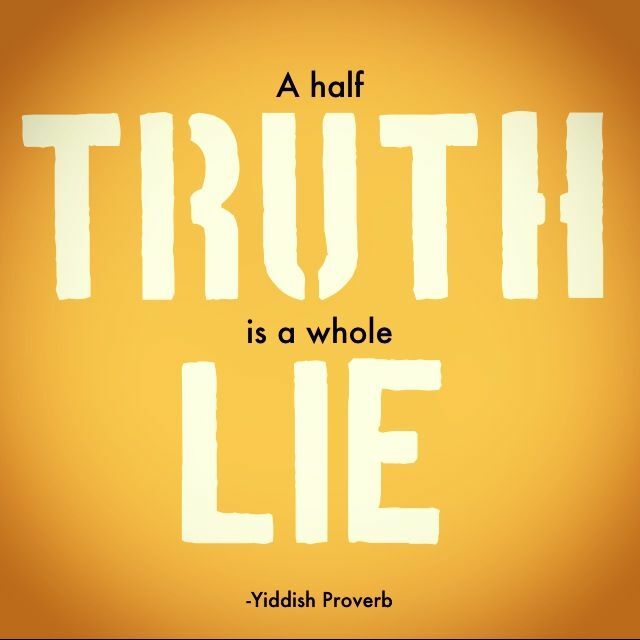 We need to know the “Whole Truth”. Those documents speak “Volume”. Keep the truth coming, it’s what we need to know.